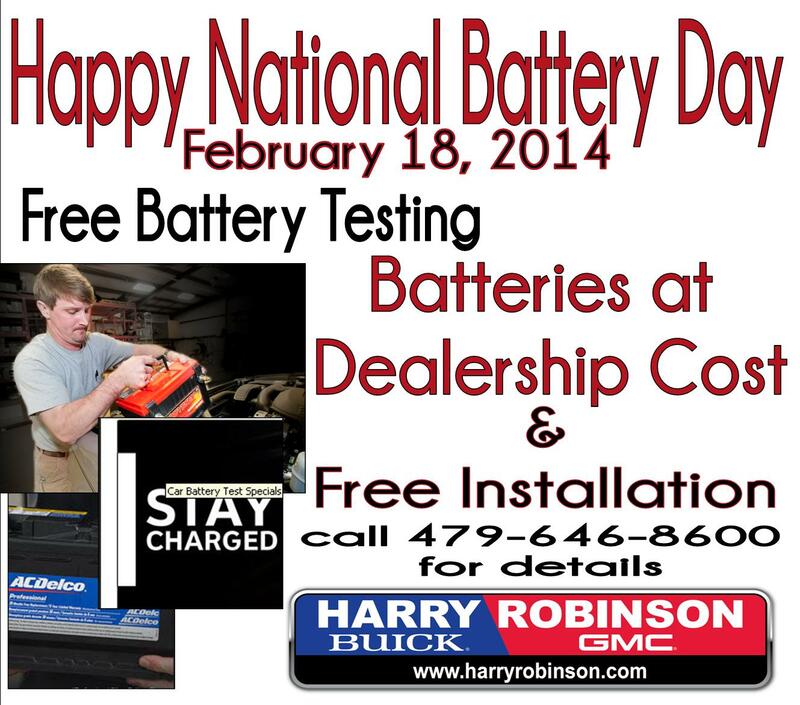 Happy #TestDriveTuesday & National Battery Day! 2012 Certified PreOwned Chevy Malibu. 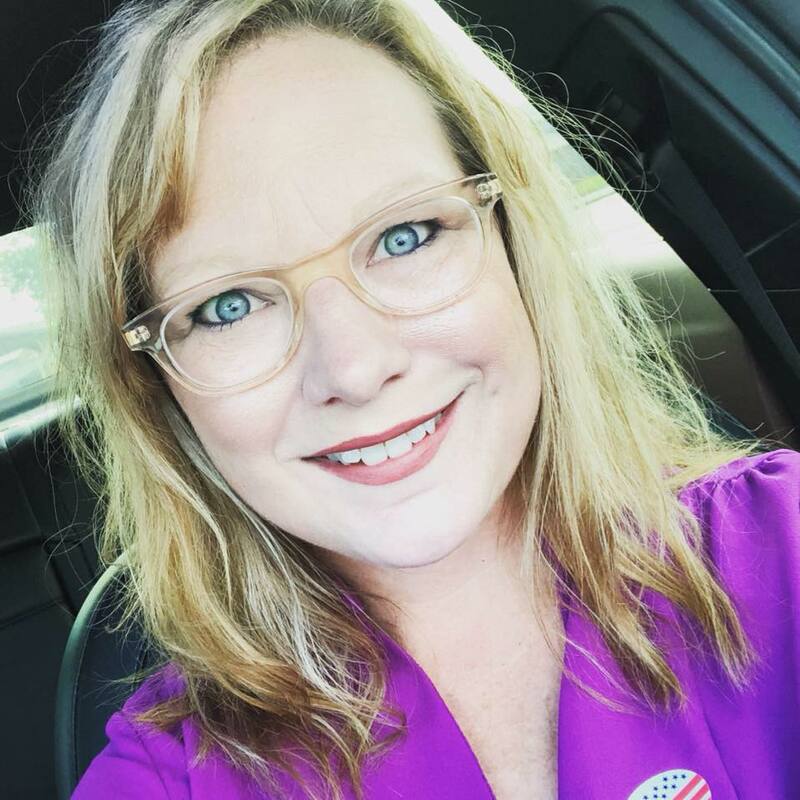 As always, if you are ready to schedule a test drive or have any questions please call, text (479-629-2705) or email Alyssa (alyssas@harryrobinson.com). We are so excited to offer this National Battery Day Special to all of our customers here in Fort Smith & throughout the River Valley area. Any vehicle, any time today, no strings and no stress. This was all Jeremy’s (He’s our Certified Service Manager & all around nice guy) idea, and I think it’s a pretty dang good one. 🙂 If you are reading this & have missed this special, no worries, we always have something going on. Here’s a link to our Certified Service Specials page.